Lache Primary School girls and Malpas Alport Primary School boys will represent Chester FC in this season’s National League Trust Under 11s Cup after winning the opening round. 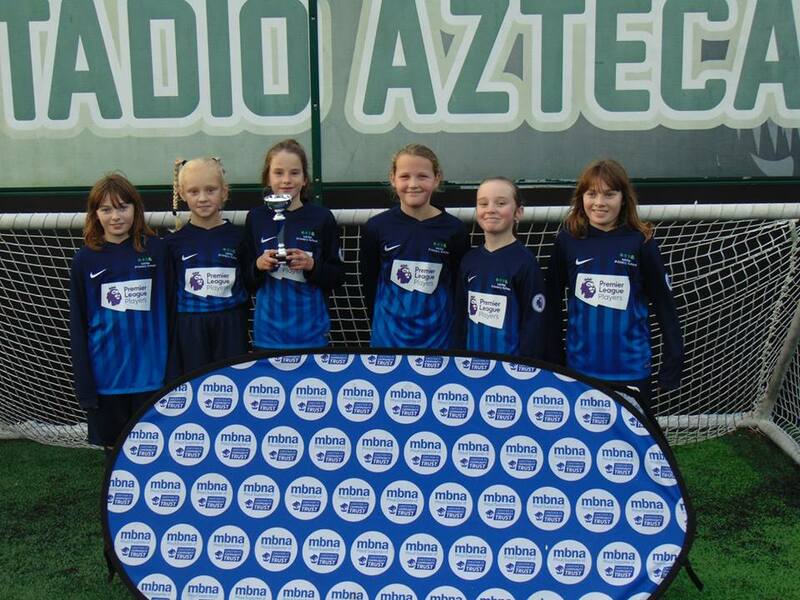 Fifteen teams from Chester and Ellesmere Port battled it out as Chester FC Community Trust hosted the qualifying stage of the competition which gives primary schools the chance to play at Wembley Stadium in the national final. 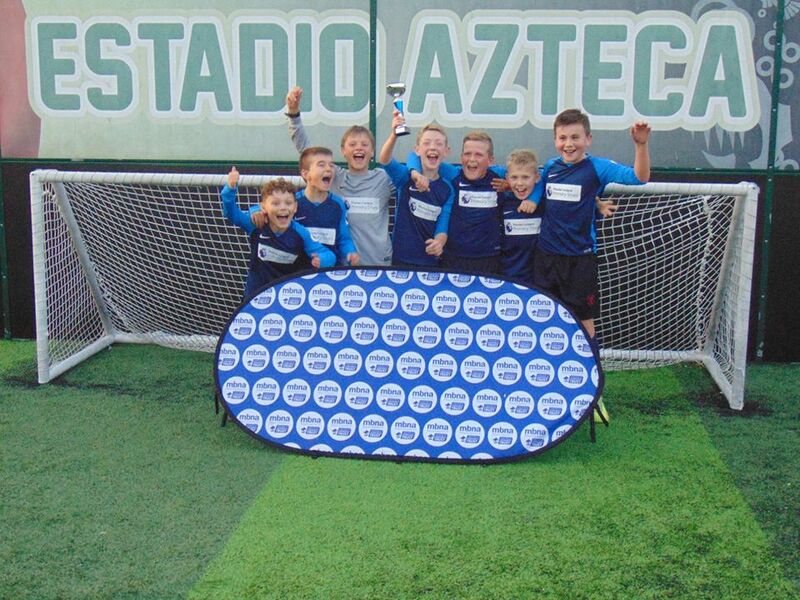 Last season St Werburgh’s & St Columba’s Catholic Primary School boys represented Chester FC and made it to Wembley, defeating southern winners Dartford at the National League promotional final to be crowned overall champions. Lache and Malpas Alport will now be hoping to follow in their footsteps after emerging victorious at the end of a fantastic afternoon of football at Goals Soccer Centre on Wednesday. The group stages were the most competitive in the three years the event has been running with goal difference required to separate several of the teams and the knockout stages produced a number of thrilling contests. 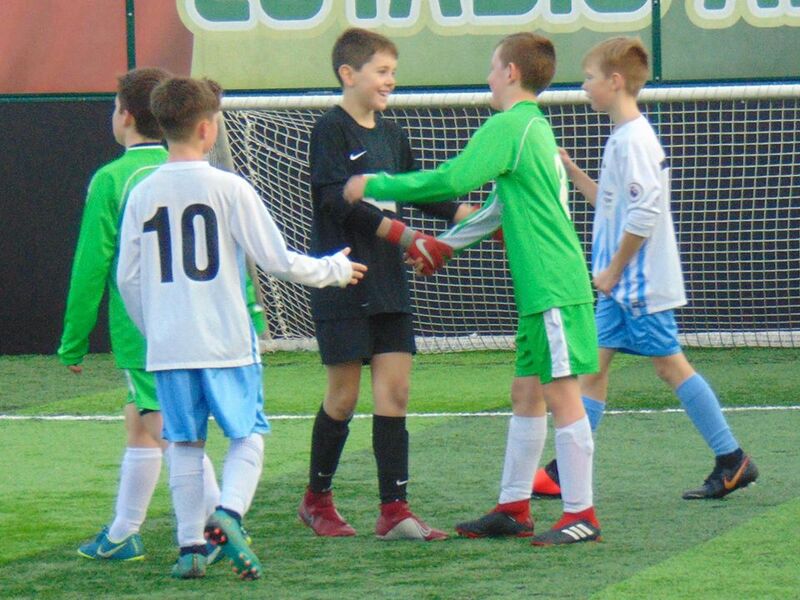 In the respective finals Lache overcame last year’s winners Kelsall Primary School in the girls’ competition while Malpas edged out Saughall All Saints Primary School 1-0 in the boys’ event. The winning schools now progress to the north west regional finals where a place in the northern finals will be at stake and the winners of this will go through to play at Wembley Stadium on Saturday 11th May 2019. Jim Green, chief executive of Chester FC Community Trust, said: “As ever the standard of play and sportsmanship was exceptional and every player gave their all in a fantastic event. “Each year this competition is hugely competitive and today was the toughest we have seen with a huge amount of quality on show and every school contributing to a brilliant tournament. “It was played in a tremendous spirit with all teams demonstrating great sportsmanship throughout. The respect the players have for their team-mates, opponents, referees and schools is brilliant to see.